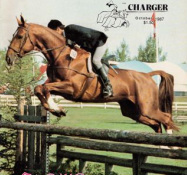 High Point Hanoverians is a large horse farm dedicated to breeding Hanoverians and Oldenburgs. 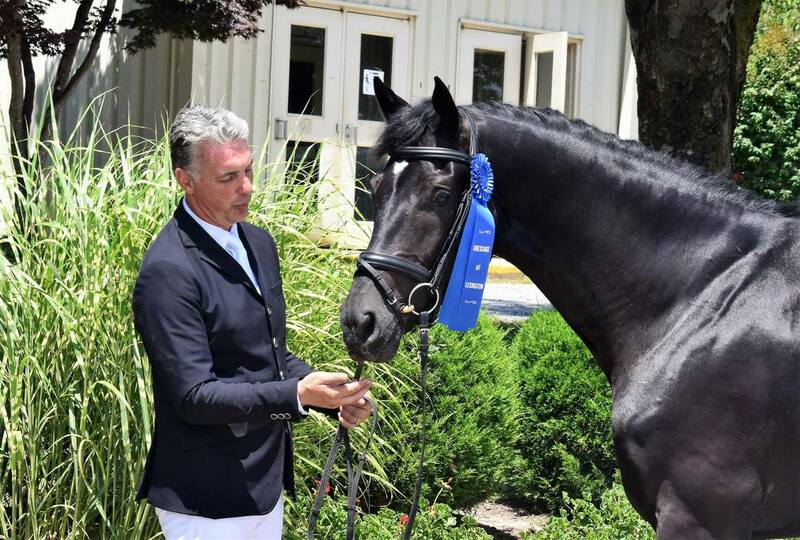 Located on the Eastern Shore of Maryland, High Point Hanoverians currently stands four World Class stallions a stud, along with our quality band of broodmares. High Point is here to offer training, breeding, young horse raising, lessons, and services to help you sell your horse. If you are looking for your next superstar, we also have a great selection of talented and versatile young stock. Many of the American Oldenburg members also did very well in the Year End Breeders categories. 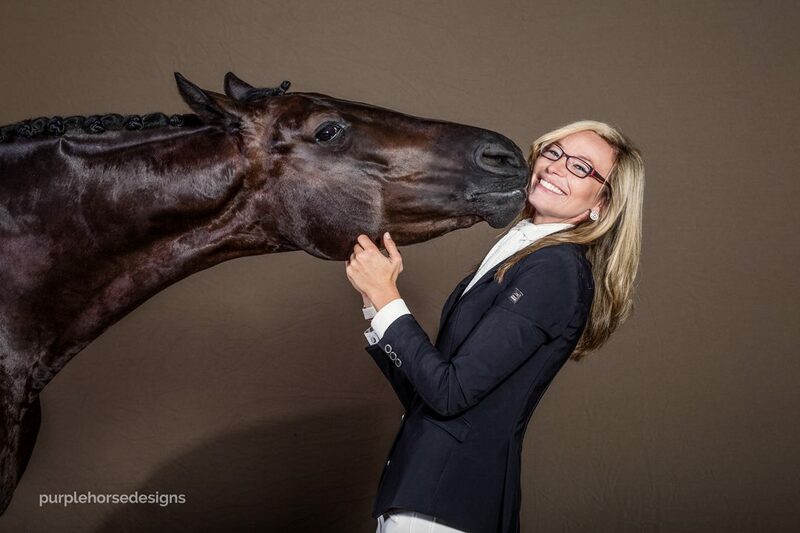 A very special moment in the upcoming USEF convention and awards ceremony will certainly be when the late Angela Barilar of High Point Hanoverians is awarded with being 3rd nationally USEF Dressage Breeder of the Year. Angela passed away this past July, and we send out best to her husband, John, daughter, Larissa, and her partner Klaus Schengber who we know are missing her more than ever during the holidays. This award is certainly well-earned and shows what a powerhouse Angela was in the world of dressage breeding. View our previously owned horses and see how well they are doing at our Clients Success Corner! 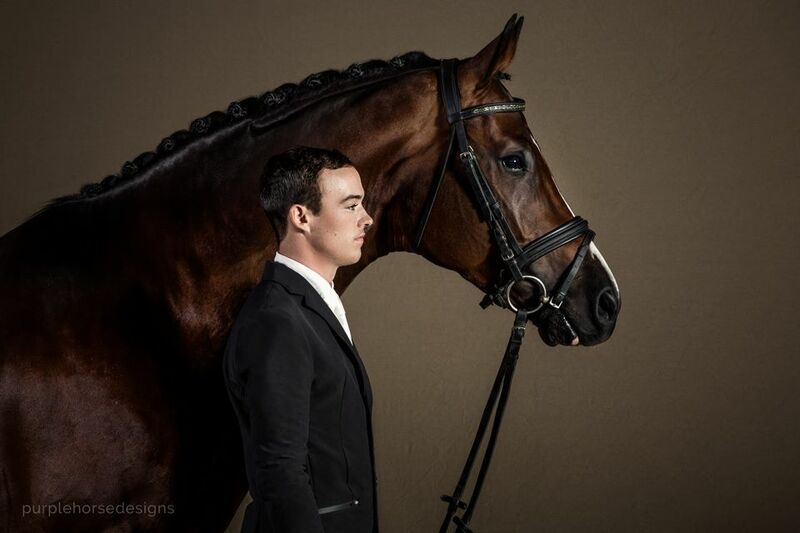 High Point Hanoverian's horses are on the feed bag!